The Cars is ranked as the best album by The Cars. Members who like this album also like: The Dark Side Of The Moon by Pink Floyd, Wish You Were Here by Pink Floyd and Rumours by Fleetwood Mac. Seneca Niagara Resort & Casino Bear, Niagara Falls, United States. 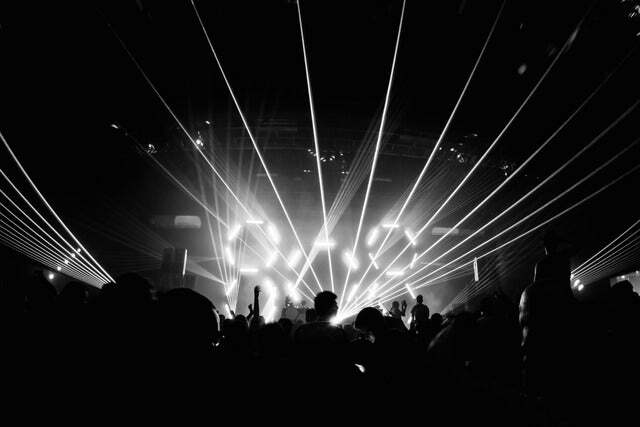 Club Cafe, Pittsburgh, United States. Related links: top tracks by The Carstop tracks of the 1970s, top tracks of 1978. Showing latest 5 ratings for this album. | Show all 577 ratings for this album. When your first album sounds like it could be a Greatest Hits album, you know you did something right. "In Touch With Your World" is the oddball of the album, but still a good song. That and "All Mixed Up" are the requisite slow songs amongst a party synth rock album. The Cars set the bar high with their debut album and although they still had a lot of other good songs, were never able to match this near perfection. There's a reason this is still a radio staple. Timeless, uncomplicated rock. Soooo great!! This is basically a greatest hits album. One of the problems of having great singles is that becomes hard to have a great album, and this is what happens in this album. and the rest of the album despite never being bad, also never comes the quality of these songs. If it were a weight-loss album, you would have to say there isn't an ounce of fat on this sucker. Every song is catchy, the solos are short and sweet, the amount of unusual keyboard sounds and guitar effects are outstanding. They made a rod for their backs with this one, as it was hard to live up to it again. Both Orr and Ocasek sharing vocals as always adds to the interest. 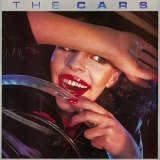 If you like this album, be sure to listen to The Cars ‎– Live At The Agora 1978! The new wave albums are the best albums from this year in my opinion. It truly was the "new wave" because after listening through the "BEA" lists from 1950 - present, this 1978 list is cluttered with derivative-sounding albums, and this and Elvis Costello sound much more fresh than the other already-established artists who are doing the same old thing. I can't say New Wave is my favorite thing ever, but it certainly beats out what the other artists on the 1978 list are doing as far as originality. A very under appreciated album in my opinion. Basically every song is a classic.